Home carpet cleaning solutions in Fulham, SW6 London delivered by Carpet Cleaner London. Sometimes you might feel that you don’t have enough time for your house and yourself. We know that many persons don’t have enough free time to clean their house and carpets in the way they want, plus this whole process is not as easy at it sounds. Our agency is here to help you with this task offering you the best carpet cleaning services that you will ever see. Providing all those carpet cleaning services at such great quality and so low rates is our specialty. We believe that we are the current number one in London and that has always been our main goal – to keep up the good work and make our customers really happy with our cleaning process. However, we never stop developing our skills and experience and this is why we would love to hear your ideas or recommendations if you have any. Our agency in Fulham will save not only time and energy to you, but it will save you a reasonable amount of money as well. This is what makes us such a reliable partner for both your home and office. So if you need your carpet or rug cleaned to perfection – you know you need to call us. 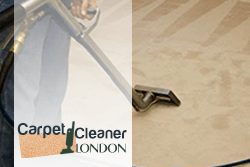 You can use the professional and effective carpet cleaning services which are provided by our company in SW6 London to maintain your carpets in perfect condition. Our staff are certified, qualified and supplied with the latest and most powerful machines, tools and preparations. This allows them to implement fast, effective and professional cleaning services which are reasonably priced. The work of our staff includes inspection, pre-spraying of heavily stained and soiled areas, hoovering, hot or cold water extraction depending on the carpet condition and fabric. 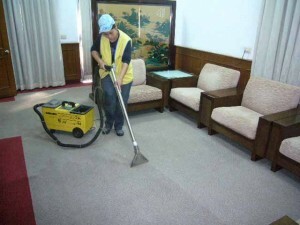 Our technicians remove the moisture from the sanitised carpets and deodorise them.